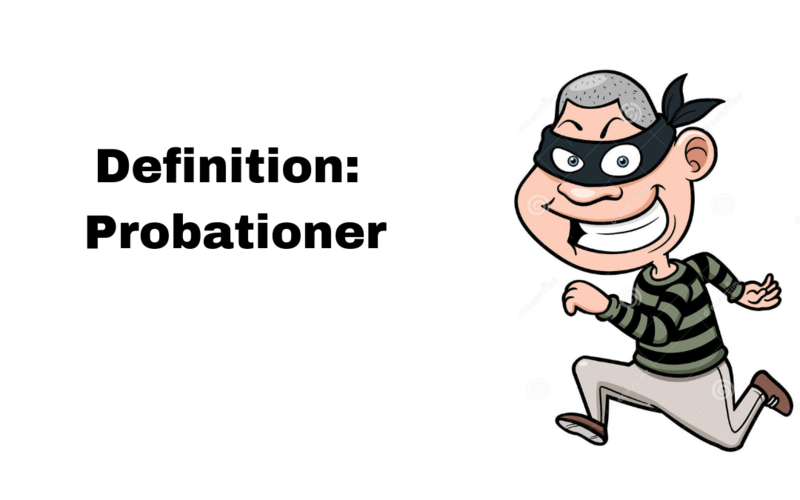 While it seems overly simple, a probationer is a person who is on probation. They have committed some kind of crime and allowed to stay out of jail for a trial period. The length of the trial period is determined by a judge or magistrate, and there are various stipulations also set. If the probationer “stays out of trouble” and follows all of the rules set forth, they may stay out of jail or prison until the set time runs out. To learn more about probation monitoring or probation officers click on the respective links. If you would like to learn more about Cady Reporting services covering criminal law cases please click here!